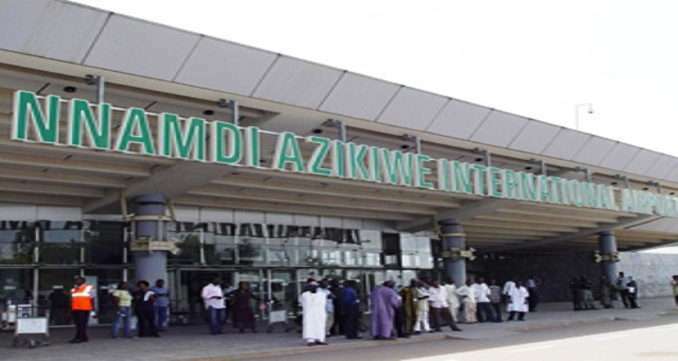 The report showed that a total of 2.6 million people traveled locally (domestic) while 689,388 passengers were recorded on international wing during the period. Quarterly breakdown showed that 1.02 million passengers traveled during the first quarter; 1.1 million in second quarter and 1.23 million in third quarter. While a total of 397,058 passengers comprising of 317,282 domestic and 79,776 international passengers traveled in April, 364,419 comprising of 291,086 domestic and 73,333 international passengers were recorded in May. In June, 348,269 passengers comprising of 271,543 domestic and 76,726 international passengers were moved while 394,340 passengers consisting of 308,069 domestic and 86,271 international passengers traveled through NAIA in July.